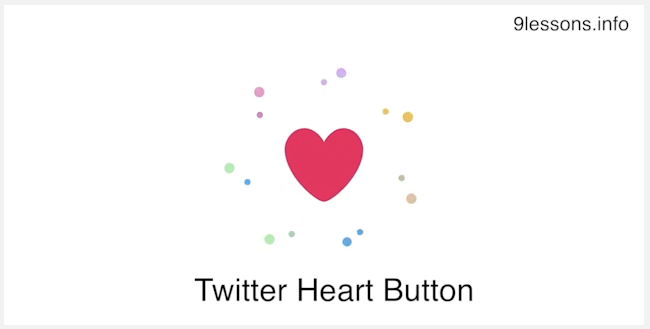 Today twitter has been introduced a new heart (like) button, it is actually a replacement for favorite button. I love the way twitter has implemented cool animation effect for click action. This post will explain you, how to implement this using CSS3 and Jquery. Read my previous post Facebook Like System with Jquery, MySQL and PHP, you will understand more about Like System database design and ajax functionality. Take a quick look at the live demo and click the hearts. Display the news feed based on database message ID. Modify the animation timing functions based on your background frames. Thanks for post this article . This is truly great, every little details matters for an app or website these days. I love it you are the best!